If you are looking to save money on your kitchen remodeling project, purchasing stock cabinets can definitely do that for you. Here are some helpful tips to guide you on how to go about it with ease. Stock cabinets allow you to save money, you would have otherwise used to pay for a custom cabinet and therefore put that resource somewhere else. Stock cabinets also save you time as you do not have to wait for them to be constructed by your woodworker. While you are in fact saving money using stock cabinets, it does not mean you are giving away some quality as long as you know how to go about it. Solid Wood and Plywood Cabinets – they provide the best in terms of longevity and they offer crisper details compared to pressed wood. Walls should be ½ inch in thickness – to provide sturdiness. Consistency in the finish – cabinets of lesser quality more often than not have irregular finishes and colors from one cabinet to the other. Full Extension Hardware – this feature allows you to open drawers all the way and also open doors to about 180 degrees in order to make access easier for the user. Dovetail Joinery – remember that drawer sides and backs that are stapled together is not very durable. Good quality stock cabinets for kitchen remodeling project will cost you around $8k to $10k. Double the price if you want semi-custom ones. Full custom would run you triple the amount. If this is a bit high for you, the option is to try IKEA kitchen cabinets, which is somewhere, around $2,500. The problem however is the hassle of assembly that will test your skills and patience. If you do not want the trouble of a DIY, then just simply hire a professional like Milano Dezign to install them for you. Expect to pay somewhere between $100-$300 per cabinet to have a professional installation. 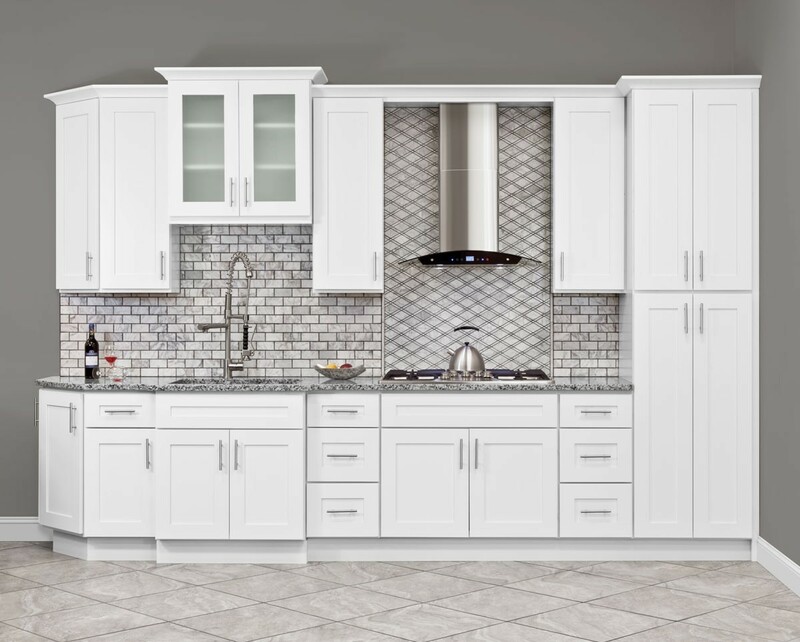 Limited color choices and finish – the most popular options you can get with stock cabinets include: natural wood, cherry, stained maple and classic white. Only 36 Inches in height – if you prefer to have taller cabinets then you are better off going semi-custom as that can go up to 42 inches. Window blinds as long as it is appropriately chosen for the room can serve to complement its design and place an element of style. From roller to Roman to Venetian blinds, there are a number of different materials that Blind Installation & Repair, Inc. can offer in order to achieve the desired effect. Privacy is one of the main reasons why many homeowners install blinds. The great thing about it is you can adjust how much you want people to see. Just enough so that outsiders are not able to peep through. Binds control the amount of light and are perfect for homes with large windows. Blinds are perfect insulators as they can hold heat within while exterior blinds can prevent your home from heating too much. Blinds as you might already know are available in different styles, colors and materials. As a matter of fact, the material used to manufacture them is one of the primary factors that determine their functionality. There are some materials that are best used for the kitchen while there are others that are best for living spaces. If you are looking for something more cost effective then this is a good choice. Roller blinds feature a roll of fabric that can be moved up or down depending on how much light you want to let in to your room. They are quite effective at controlling sunlight and helps in providing insulation during the cold season. Similar to roller blinds, this type of window blind is also retractable. 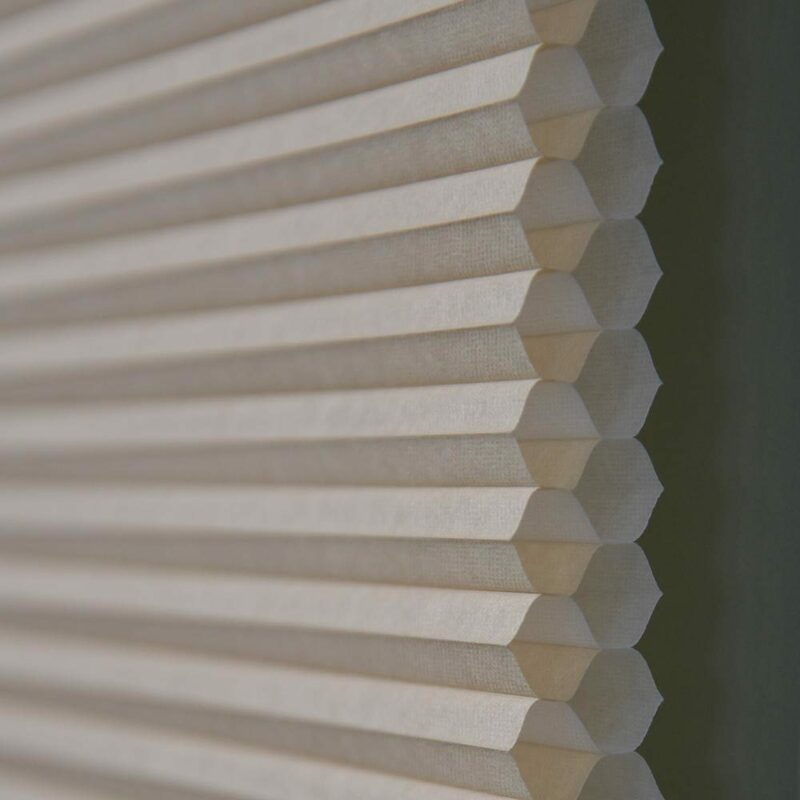 Cellular blinds are composed of honeycomb shaped cells that extend when they are open and then stack up when closed. You can choose from an array of different patterns and colors that can work best with your existing décor. Also have the freedom to select an opening style, which can either be from the top or from the bottom or if you want both. Have the option to let light in via the top or bottom half of the window while at the same time keeping some level of privacy. Cellular blinds are quite easy to maintain as all you need is a feather duster and a damp cloth to remove dust. These blinds are very popular for homes with large windows or those with windows that can be challenging to install window treatments such as bay windows. 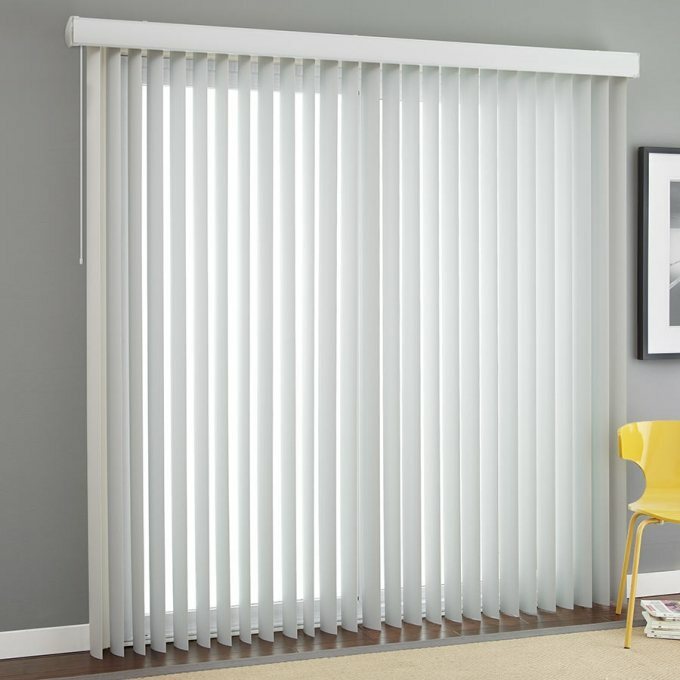 Vertical blinds are also a cost effective means to create privacy in a space. It features vertical slats that can be adjusted to control the amount of light that enters the room. They can be cut down blinds too, as the materials used are wood, fabric and plastic which means there is room to customize depending on window size. Vertical blinds add visual height to a room making it look bigger than it is. 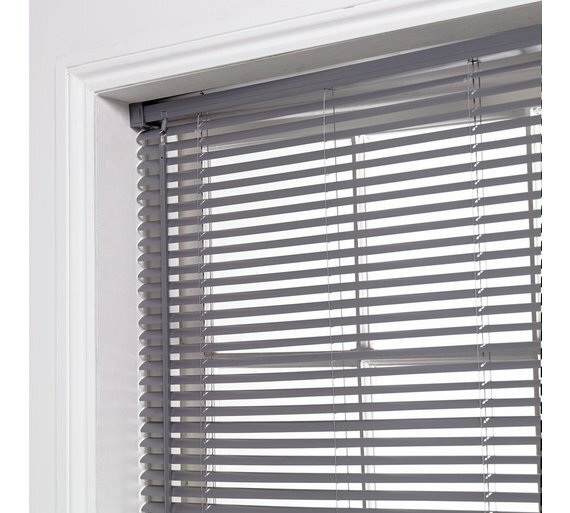 Venetian blinds are very popular and run horizontally. Although it can not completely block light, closing the slats can dim the light to allow rest and relaxation without the annoying glare of the sun. 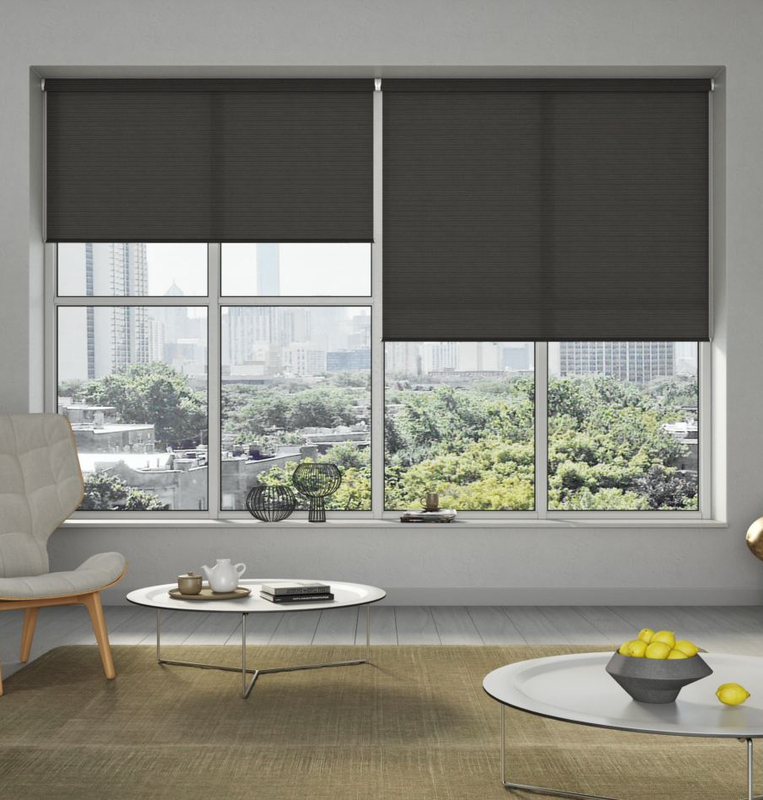 The functionality of the room is the primary factor to consider when looking for blinds. For the kitchen you will need blinds that block out harsher light if you spend a lot of time there. Also, you need to select easy-to-clean materials like vinyl or engineered wood. A homeowner may want to take up a remodeling project for different reasons like increasing the value of the home, need to give a makeover to dated designs, or wanting to extend the current home. The best part about home remodeling is that the trends nowadays allow homeowners to make maximum use of the space they have. Smaller, single-purpose rooms are being replaced with larger multi-purpose rooms. The other hot trend is to enhance the lighting in your home and make your home appear more spacious. Kitchen remodeling is also very popular nowadays. People enjoy updating their kitchens with new countertops, new appliances, backsplashes, new cabinets, enhanced lighting and hardwood floors. This, in turn, adds value to your home. Most families spend a lot of time in the kitchen, and it is worth making it aesthetically appealing and more functional. Bathroom remodeling is another remodeling trend which many people are adopting. A bathroom can easily become outdated, but simple things like changing the floor installing new cabinets, adding a bathtub or shower, changing the faucets and other things can be done to give your bathroom a completely new look. You can also add items like grab bars, walk-in tubs, lowered countertops or walk-in showers if you wish to stay in your home for a long time.